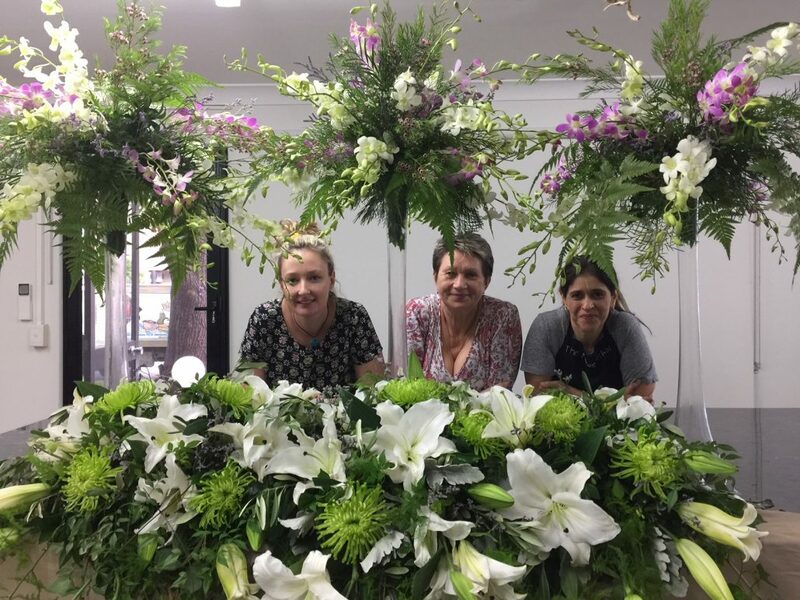 This is a three-week career foundation course designed for students wishing to enter the floral industry or with a keen interest in floral design. The Floristry Career Bundle consists of 30 lessons, each of about 2 ½ hours in duration. The Floristry Career Bundle is completed in three stages: Introduction to Floristry, Event Styling and Advanced Bridal. Students have flexibility in completing the courses separately according to personal scheduling constraints, if necessary. 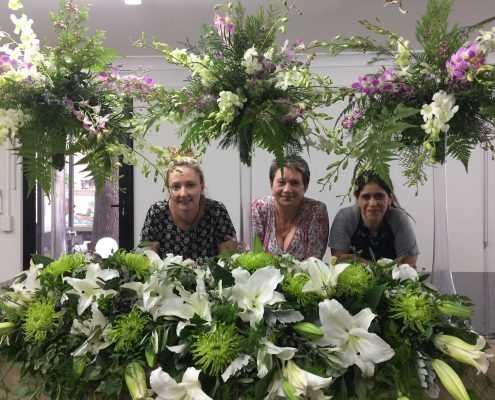 Students will be provided with all the flowers and foliage and other materials required to make the arrangements which are theirs to take home. Upon completion of the three courses, students will receive an Acknowledgement of Achievement certificate. Would you like to attend our Career Course?